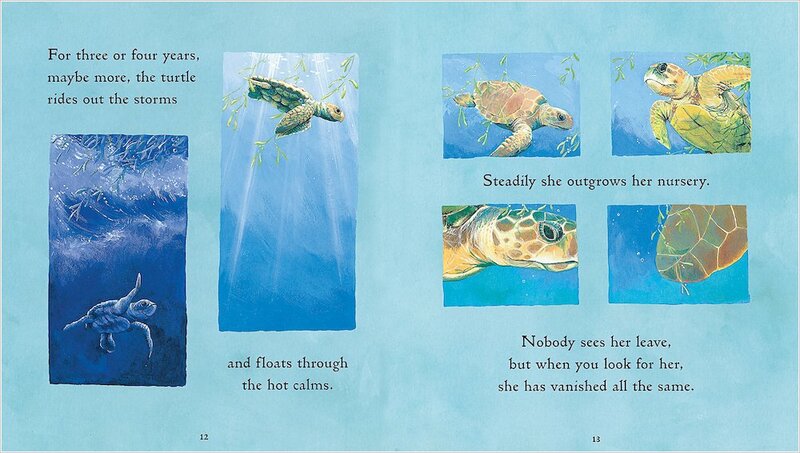 Follow the life cycle of the Loggerhead turtle in this beautifully illustrated nature tale. 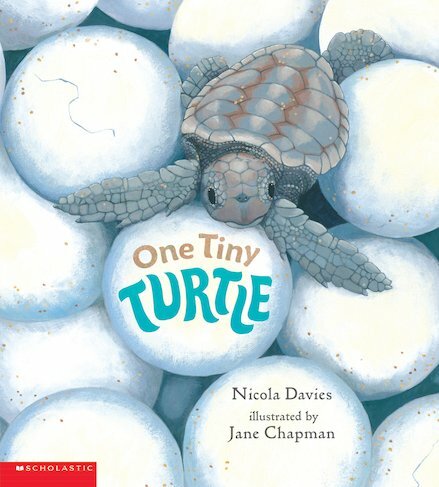 It brilliantly combines scientific facts with dramatic and emotive storytelling, giving a real insight into how Loggerhead turtles live. The panoramic pictures and inspirational text will have kids clamouring to learn more about these reclusive and threatened animals. Cleverly structured to suit a wide age range, with optional fact sections for older readers, this is a story which will appeal to animal-lovers and aspiring scientists alike.